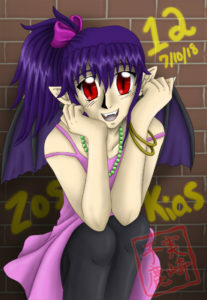 Happy birthday, Zos Kias! Today, July 10th, is its 12th anniversary. 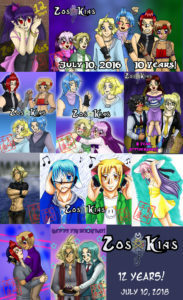 This webcomic has been running for 12 years. We’ve made it this far, yes! A lot has happened, and getting here hasn’t been easy, but I hope to continue on until I reach the end. Thank you everyone for your support. It’s only thanks to you that I was strong enough to survive this long. Please continue to support me in the future! Contest Deadline Extended to July 14th! Thank you everyone who has entered so far! I have had some people show concern with being short on time, so I decided to extend the contest to allow more entries. But never fear, more entries means more prizes! The new deadline is July 14th! Zos Kias turns 12 years old soon! Officially on July 10th! Thank you everyone for all of your support these years. It’s been quite an ordeal to make it this far, and I hope to continue it further. Thanks to everyone who donated to my Kickstarter! We reached the goal in the nick of time, and I am working on getting the rewards all together. I’ll work hard to get vol 11 all formatted out for printing and sent off. I’ll keep everyone who wasn’t able to fund the Kickstarter updated on preorders and solid orders. 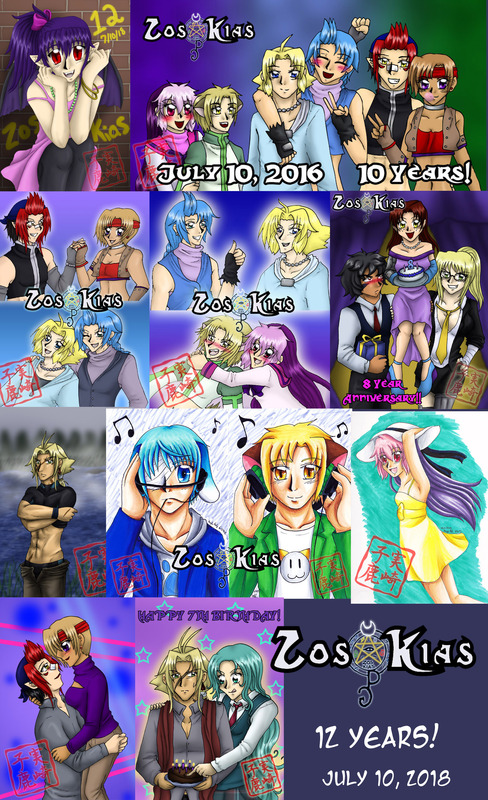 Zos Kias’s 12th year anniversary is coming up, and don’t forget about the contest running! You have til the end of June to enter.